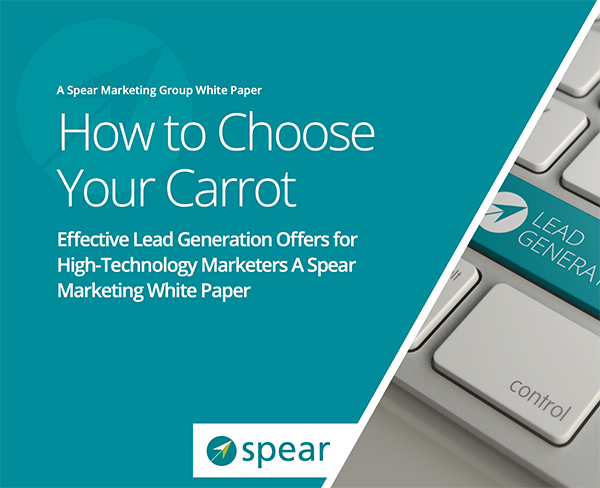 What's the second most important element (besides the right audience) in a successful lead generation campaign? The offer. the two key factors in successfully promoting "free consultations"